So when we finally came across Simon’s blog, it was such an exciting moment because his clean style was exactly what we were looking for.His portfolio is exceptionally consistent (very important! ), and we particularly liked his incline towards large head shots. Less Is More…this phrase is even more true when you arrange your own wedding. 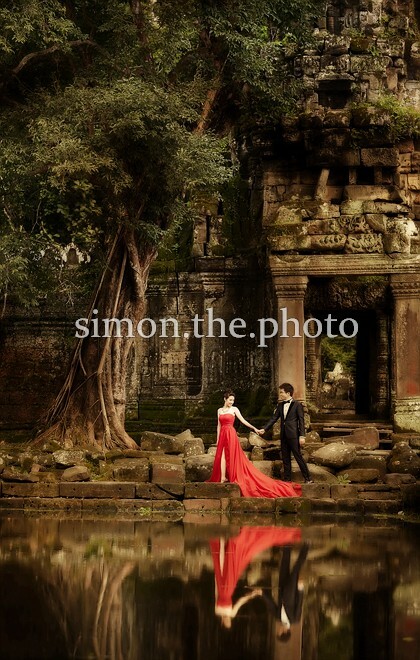 I guess Simon didn't know that I would like him to be my wedding day photographer few years ago which was far beyond the time that I was engaged. 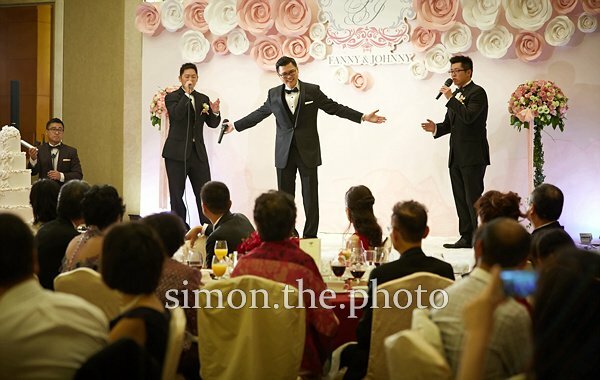 Few years ago, I have come across his blog and I just fall in love with his vivid wedding photos. I've been attracted spending hours in viewing his blog/ photos and was dreaming to be one of his beautiful bride one day. Simon's portraits of brides are stunning. Literally, he is a perfectionist.Having followed Simon's blog for almost 3 years and with several recommendations from friends and colleagues, we know clearly about Simon's style and strength. Still, We are amazed by how far a photographer can go for his profession. Thank you Simon for capturing and bringing back all the memories of our wedding day through thousands of photos and videos. You are just gorgeous! We are so glad to get to know Simon and have to say that we simply love Simon's style: Elegant & Natural. the american club in Tai Tam - it 's not a very popular location for wedding reception and ceremony because of the distance. I have just around 1-2 weddings jobs there in every year, not many. And in all the past weddings, I didn't know why most of the time, the weather were bad, it was either rainy or very misty and foggy. Having said that, I think I was lucky in Fanny and Johnny 's wedding this time, not only we had a gorgeous wedding, but also beautiful weather as well.